The storms of economic turmoil have been raging for a while now. We have seen the uprooting of business giants collapsing under the pressure from the winds of insecurity. 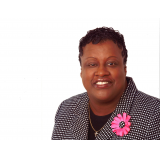 You don’t have to be without a job or in the throngs of foreclosure to understand that times are tough and people are struggling daily to provide the basics—food, shelter, and clothing. Know this, storms—financial, relational, spiritual, or whatever you are facing—are a part of life. Yet you can be reassured that God knows about the storms brewing in our lives. He knows just where you are. The Word of God is filled with hope, love, peace, and strength. 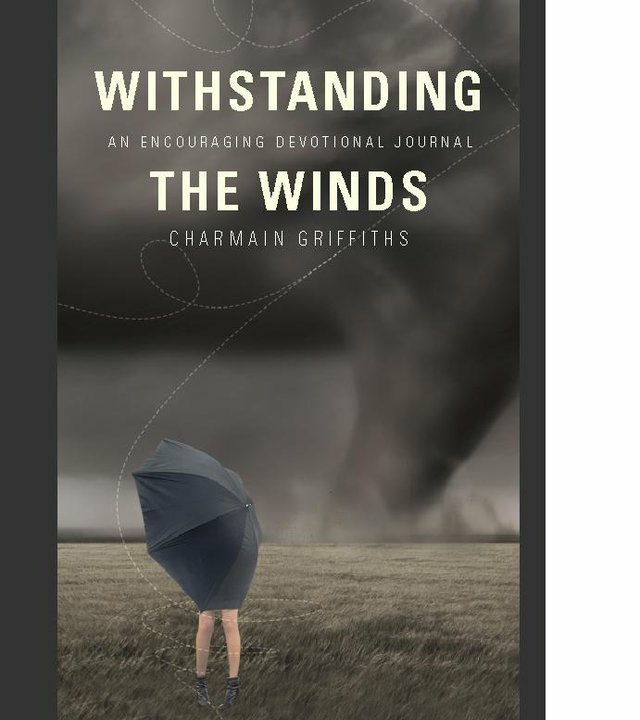 Withstanding the Winds is an encouraging devotional journal that pieces together Scripture with true-to-life examples of triumph and trial, offering hope to those fighting in the trenches, strength for those whose hearts have fainted, and peace to those who feel downtrodden. The book is divided into 5 sections: Fear & Unrest, Frustration & Disappointment, Despair & Defeat, Doubt & Insecurity, Worry & Anxiety. It gives the reader a choice of whatever area they may be dealing with daily. It is a journal so the option is provided for the reader to make notes and have a personal time of reflection.